50cm long arm CCD camera provided with lens for infinity focus, C-mount connection, and audio signal. 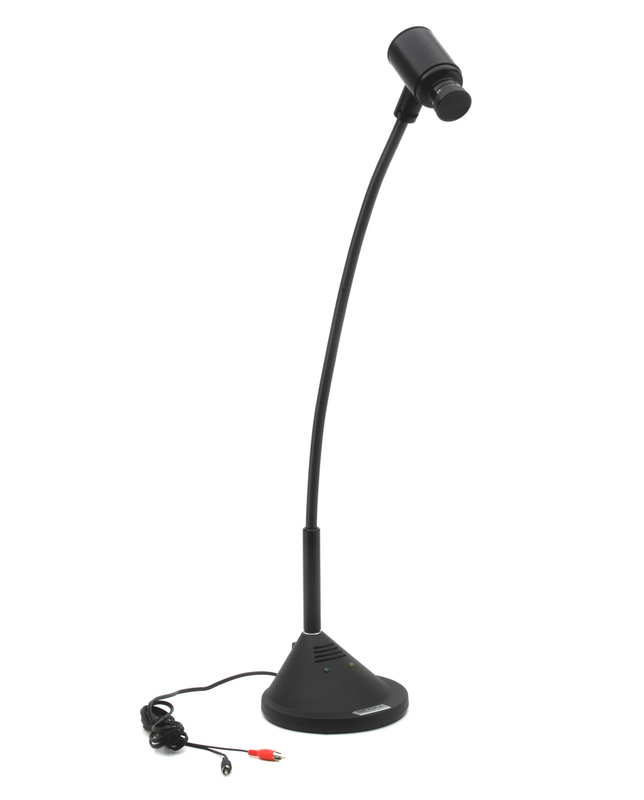 Multimedia camera up to 90x magnifying power to meet various requirements in the educational field, with direct connection to a TV screen or monitor. Versatile and flexible, yet sturdy and stable at the same time, EDUCAM can be used as overhead projector, for the projection of drawings, as a camera for teleconferences, assemblies, meetings or as a camera for filming. It ensures up to 90x magnifying power for any specimen and object whilst the extremely sensitive microphone records voices/sounds. 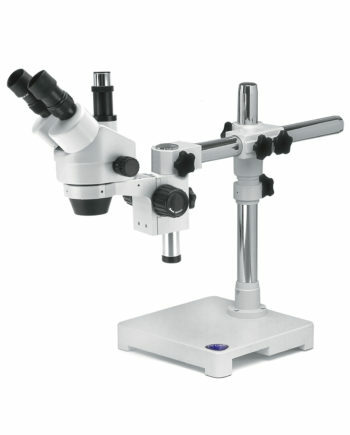 It comes with 8mm objective lens to enable focus from 0,76 cm, up to an infinite distance and two adapters for video-microscopy (for biological and stereo microscopes).